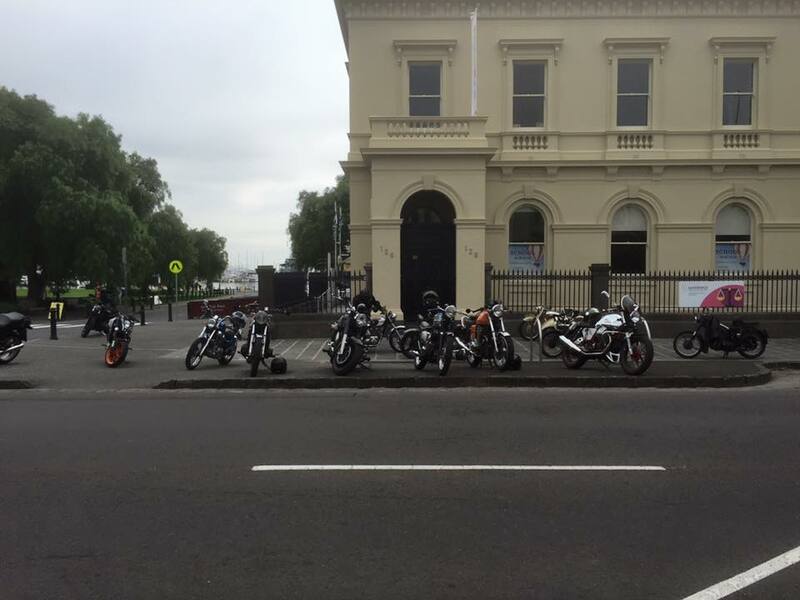 The Williamstown Motorcycle Club Inc. is a non-profit organisation established in 1930. The club is still based in the historic port of Williamstown which is located in Victoria, Australia. 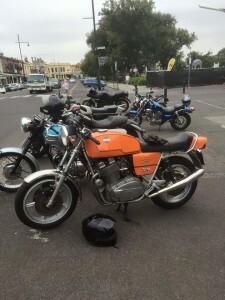 ‘The Willi Club’ is rider and brand independent – all are welcome! 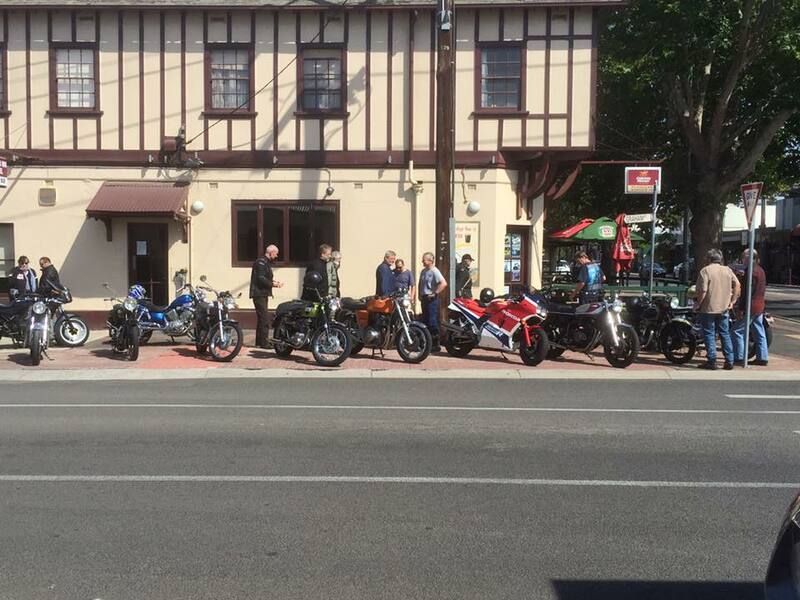 Our member base includes all types: sports bikes, cruisers, classic, vintage and off-road with regularly organised rides for all denominations. You don’t need to live in Williamstown to become a member. Regular monthly meetings are held on the 1st Tuesday of the month at 8pm in the Customs House Hotel In Williamstown. Contact the club for conditions, questions or comments. © 2014 Williamstown Motorcycle Club. All Rights Reserved. 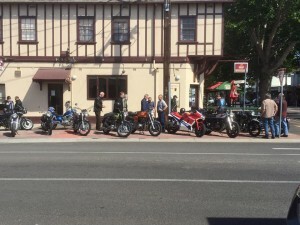 WMCC Page created by The Williamstown Motorcycle Club Guys. Powered by WMCC.